The Micromax Unite A092 which launched earlier spotted on online retailer Flipkart with the price tag of INR 6,490. The device is quite similar to the Micromax Unite 2 that was released last month with price of Rs. 6,999. The device comes with the support of 20 regional languages and is also a Dual SIM variant. So Micromax Unite A092 will be the close competitor of the Unite 2 Android device. The Micromax Unite A092 sports a 4-inch IPS display with the screen resolutions of 800 x 480 pixels and has Crystal Glass Covering. The device is powered with 1.2 GHz MSM8212 Quad Core processor and has 1 GB of RAM. The Android Smartphone runs with Android v4.3 Jelly Bean OS unlike the Micromax Unite 2 A106 that run the latest Android 4.4 KitKat. The rear facing camera of the device comes with 5 MP with LED flash and HD video recording facility. There is 0.3 MP front facing camera for video calling facility. Other features of the camera include Fixed Focus, Night Mode and Zoom Level- 4x. The Unite A092 has inbuilt storage of 8 GB which can be further expandable up to 32 GB via microSD card slot. The connectivity of the mobile includes WiFi 802.11 b/g/n, Bluetooth v4.0, 3.5mm Audio Jack, high speed 3G, and USB connectivity. 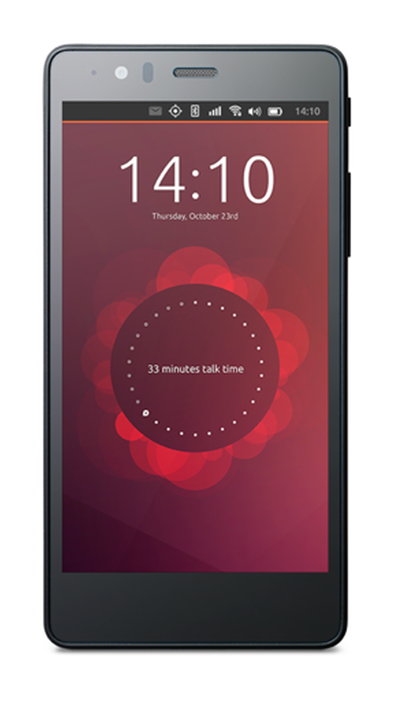 The device comes with Dual SIM support (GSM + GSM) and other pre-installed apps. The Micromax Unite A092 has 1500 mAh Li-Ion battery with 5 hrs of Talk Time (2G) and 140 hrs Standby Time (2G). 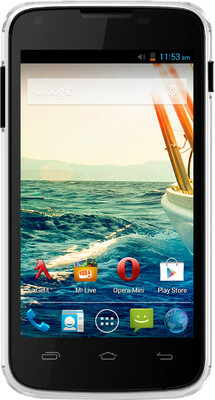 The Micromax Unite A092 has online price of Rs. 6,490 (Black) on Flipkart. The device is available in 5 colours- White, Black, Yellow, Grey and Red. Right now the Yellow, Red and Grey variants are not available, but soon it will be In Stock. Stay connected with us as we will be bring latest tips & tricks of Micromax Unite A092 Android phone like Screenshots, Rooting. Subscribe for our daily newsletter for latest tech news and guides.